If you run a seasonal business, your warehouse in June will look utterly different from your warehouse in January. When preparing for the holiday rush, consider the design and layout of your warehouse, paying special attention to traffic patterns, placement of shelves and containers, and travel time for retrieving and depositing items. To improve efficiency and maximize space, you may need to add pallet racking to the building, consolidate pallets, or rent temporary additional storage. When preparing for the holiday season, it is essential that your pallets are up to standard. Any broken, weak, or compromised pallets should be removed and recycled. 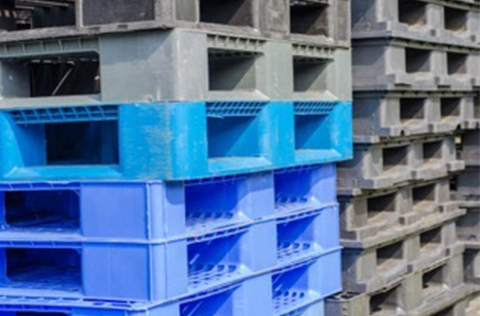 It is also important to consider which pallets are best for the products you are storing. 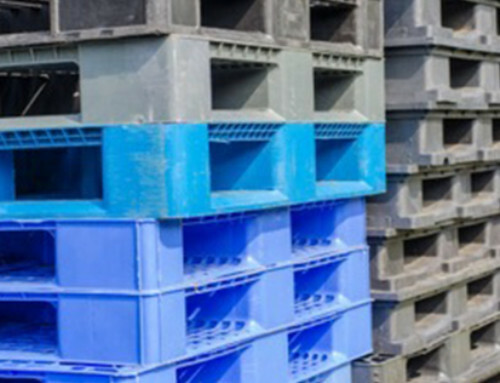 Due to their non-porous and easy to clean surface, plastic pallets are preferred when storing food or perishable materials. Wood pallets and can easily be repaired and are best for heavier materials. 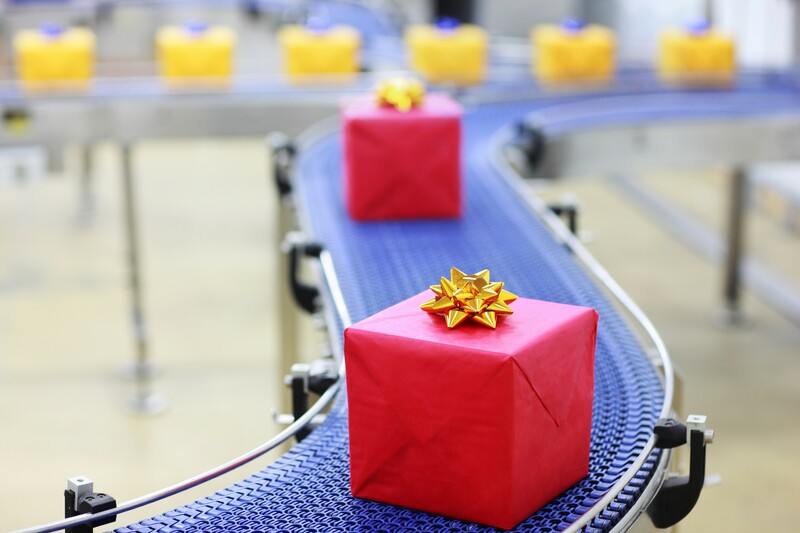 Employee safety is crucial for a warehouse to function effectively during the holiday season. Each worker should have up to date training on first aid and safety procedures, and wear proper fitting personal protective equipment. During the Christmas rush, employees should take extra care when operating heavy machinery like pallet jacks, forklifts and pallet wrappers. The fastest way to lose a customer is by misplacing their product. During the holiday season, it is paramount that the inventory, shipping, and receiving sections of the warehouse are running in tip top shape. Ensure your warehouse is clean by removing any debris or tripping hazards, and ensuring spills are cleaned immediately. Once the chaos of the holiday rush is over, it’s easy to forget about the whole thing. You might be surprised at how much you can benefit from jotting down notes each week about which processes worked and which didn’t. For new businesses, this is especially important. Come next Christmas, you’ll be thankful you took the time to record last season’s challenges. At Pallet Management Group, we provide special pallets to meet your specific needs. Whether you are looking for recycled, new, remanufactured, or combination pallets, we’ve got your back. Get in touch with our staff today to learn more.